MMB: Marcia congratulations Marcia and thank you for tasking this time to chat with us. Your career is going strong, we hear your tunes being played all over the radio like on Shyrick Dance Hall Radio, Lover's Rock Radio , Fyah-Angel Radio, just to mention a few... but there's many more DJ's around the world picking up your vibe and spreading it on the airwaves. Tell us about what your plans are next career wise to keep this fire blazing? MARCIA BALL: I would love to continue in the music industry and possibly make it a full time career , it is a passion that has continued through out my entire life. My next career choice would be what I am doing now: a Medical Transcriptionist, with my sights on eventually owning my own business. MMB: We heard in the wind that a new Marcia Ball CD release is on the way, and I have to tell you, we're excited to hear about this! My favorite was "Unveiled" ( you can pick up a copy here: https://itunes.apple.com/ca/album/unveiled/id408018530 ) which was released back in 2011. Can you give us a little taste on what to expect from this new release? 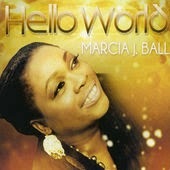 MARCIA BALL: Well the newest album I have presently out is HELLO WORLD which is now being played globally. It is available on sale on itunes ( https://itunes.apple.com/ca/album/hello-world/id705974660 ), amazon, google music and all over the internet. The new album I am presently working on is more like a "Marcia Ball Sings the Hits From the Past," It will be a collection of an "oldies but goodies" kind of album. 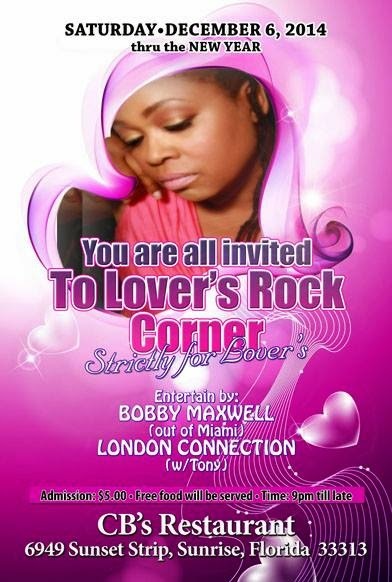 I am excited about it because I will be singing some songs from some of my favorite artists such as Mary Wells, Nancy Wilson and so forth. And that is just a bit of what's to come! MMB: When do you figure we can start looking for it on iTunes? MARCIA BALL: You look for it on iTunes maybe late 2015, it depends on how the schedule is around doing shows and touring. MMB: Any final words before we let you get back to your busy day ? MARCIA BALL: Yes! 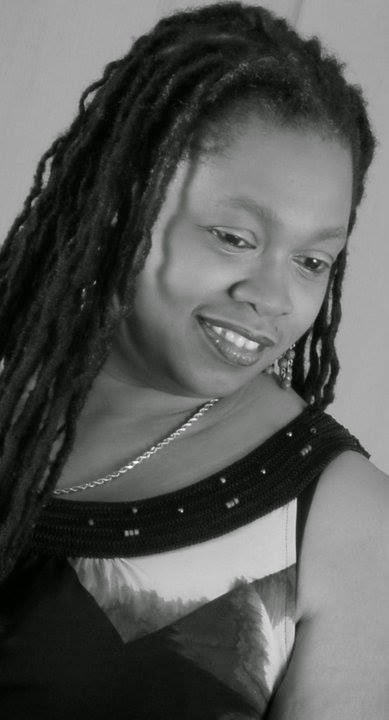 I would like to point out that I will be performing on stage alongside Marcia Griffiths, Freddy McGregor, Sister Carol, Brigadier Jerry and many more great artists. 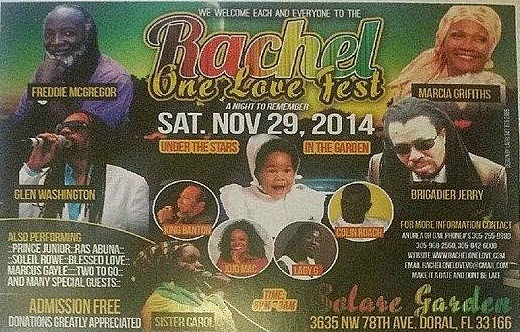 The show is aid in drowning victims families call Rachel One Love Fest. You can find that website at www.Rachelonelovefest.com. It is a donation only at the door kind of festival. every year it takes place, I am truly looking forward to it. Furthermore, my love of music is more than just singing, it is a spirit that calls on me to fulfill its destiny. To spread word and feeling of love through songs and to entertain the massive when i am called upon.